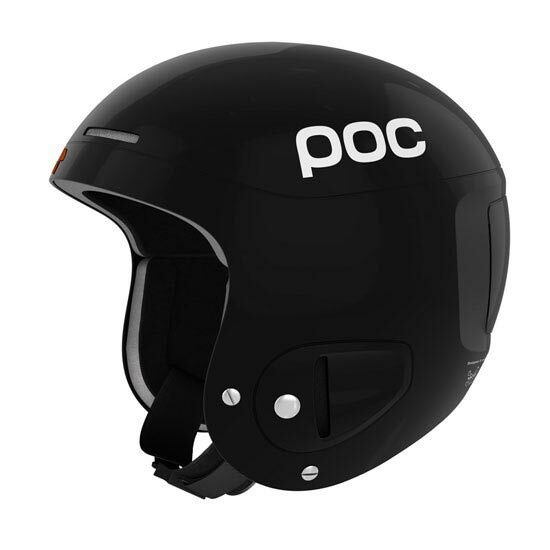 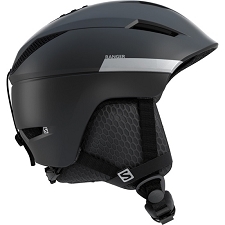 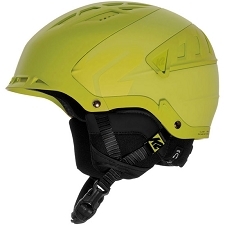 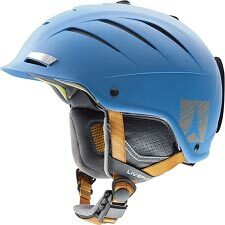 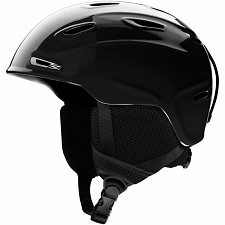 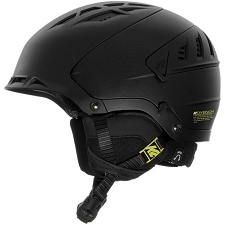 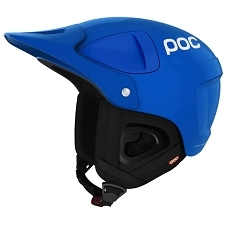 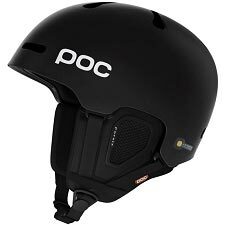 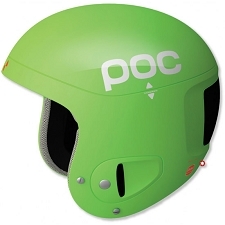 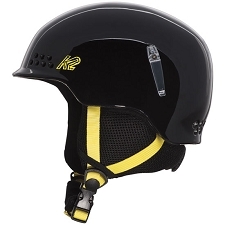 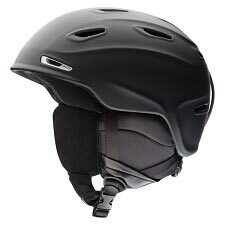 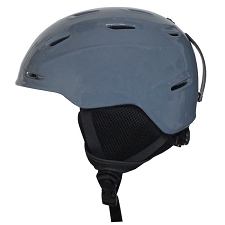 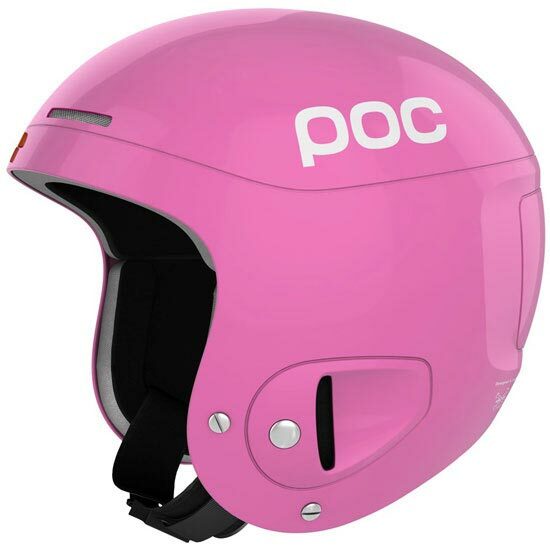 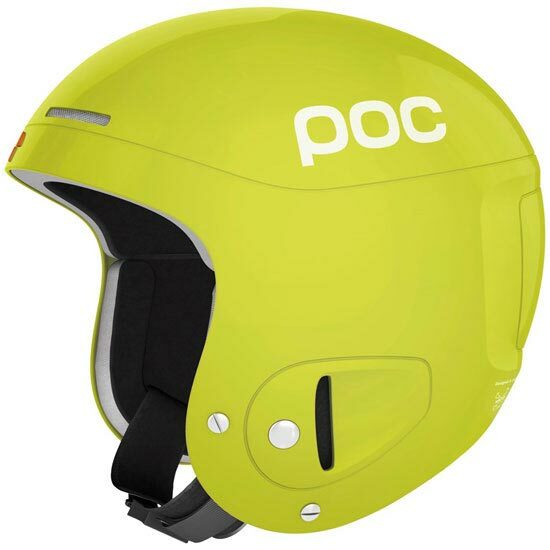 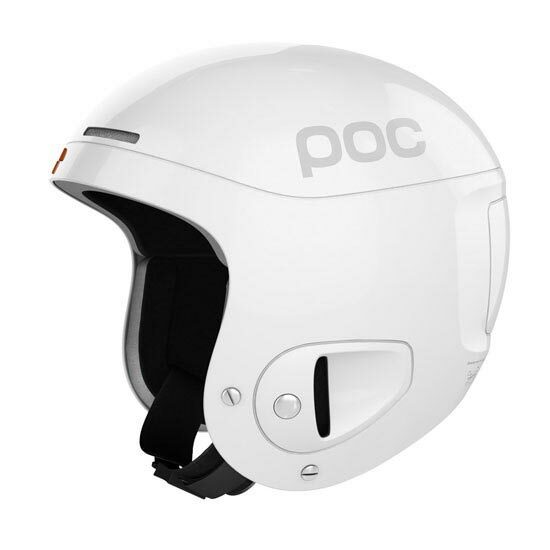 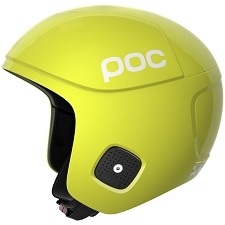 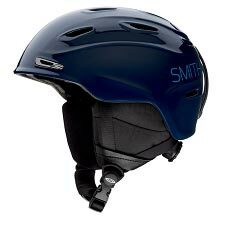 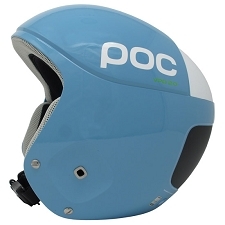 If you spend long days in the mountains during a long season of skiing, you need an ultra comfortable and ultra modern helmet with the very latest technology and the right details. 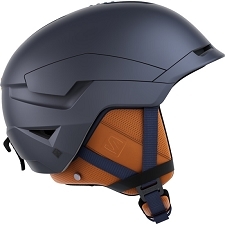 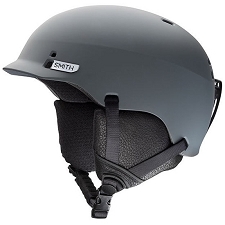 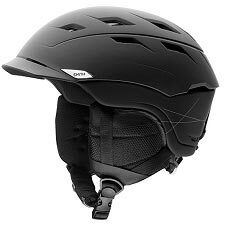 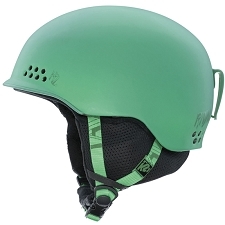 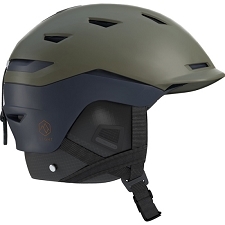 In Skull X, great efforts have been made developing a ventilated helmet with excellent comfort and safety, with an EPP liner that withstands repetitive shocks, a thinner shell and penetration−proof ventilation. 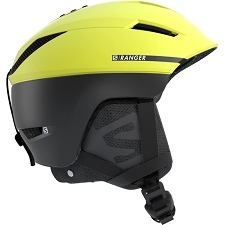 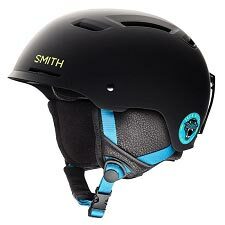 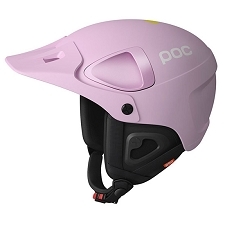 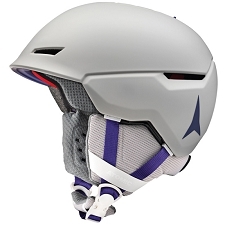 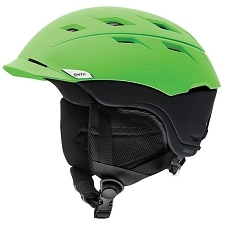 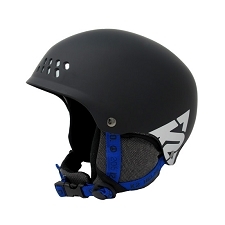 The Skull X is also an excellent race helmet for juniors.